10/25/2018... 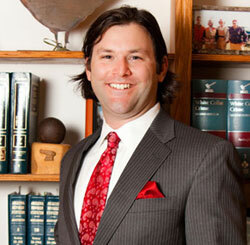 If you are convicted of a DUI, the difference in the punishments of the offense is substantial. 10/05/2018... Failing to have an IID installed within 30 days of a court order will result in an additional year of using the device.